BERG has more than 30 years experience in developing, producing and selling active outdoor playtime pleasure! Our pedal go kartsand trampolinesguarantee years of trouble-free playtime fun. All our products are designed by our employees at BERG. After development of a prototype and after extensive testing, the new pedal go kart or trampoline is taken into production. Quality and flexibility are our watchwords. BERG takes responsibility for its role as a global citizen responsible for its “environmental footprint”. Sustainability is an important item for us. We do our best to be as environmentally-friendly as possible in our production. We devote attention to the paint on the products, for instance, and also to the synthetic components of the BERG pedal go karts. Further, BERG waste materials are submitted to recycling as much as possible! BERG also represents top quality for the organisation and the business processes. We are noticeably dedicated to making our customers satisfied, and are continuously looking to improve our organisation. To realise this aim, BERG has been certified for ISO 9001 since 2012. ISO is an international quality management standard. This is how we show our worldwide customers that they can rely on our quality. 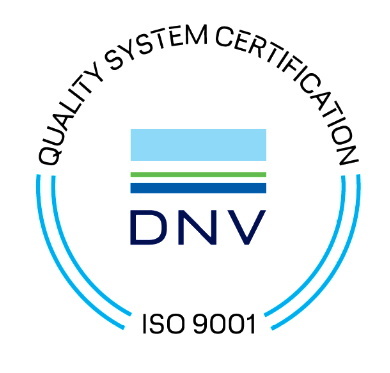 In 2016 BERG was certified in accordance with ISO 9001:2015, the latest quality standard. This certification supports our Mission Statement: INSPIRING ACTIVE PLAY, creating fun, innovative, quality go-karts, trampolines and ride-ons, as well as our Core Values: Creative, Innovative, Connected and Learning Organisation. "Creating fun, innovative, quality pedal go karts, trampolines and ride-ons."